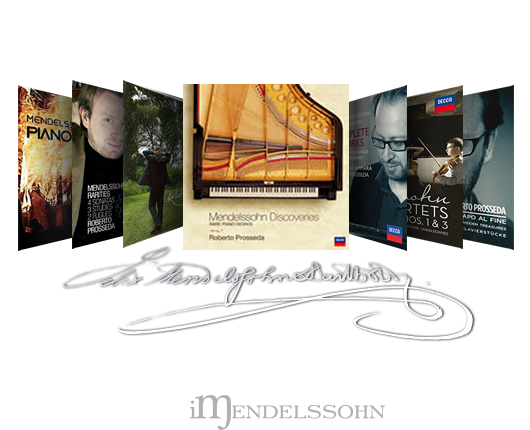 In 2017 Decca published the 10-CD Box "Mendelssohn Complete Piano Works”. 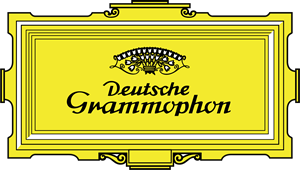 The recordings (2005-2014) include 59 World Premieres. Since his 2009 debut with the Gewandhaus Orchestra and Riccardo Chailly, Roberto Prosseda performed all Mendelssohn Piano Concertos with more than 50 orchestras. 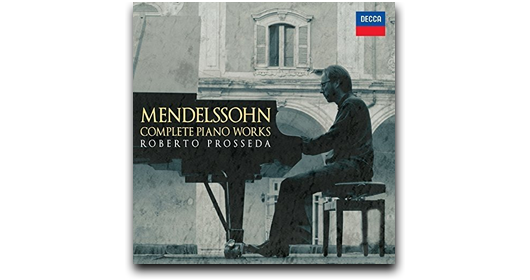 In September 2017 he recorded Mendelssohn’s piano concertos for Decca, with the Residentie Orkest and Jan Willem de Vriend. 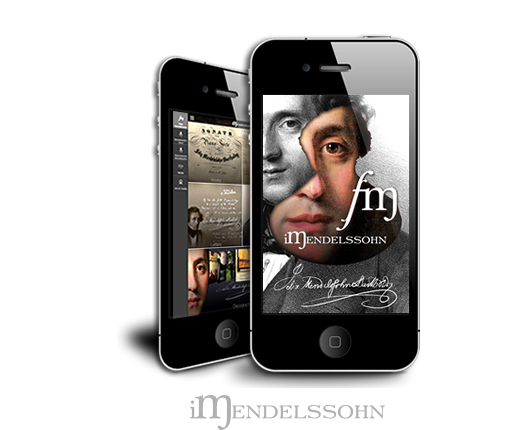 iMendelssohn is an informative tool dedicated to the German composer Felix Mendelssohn (1809 - 1847). 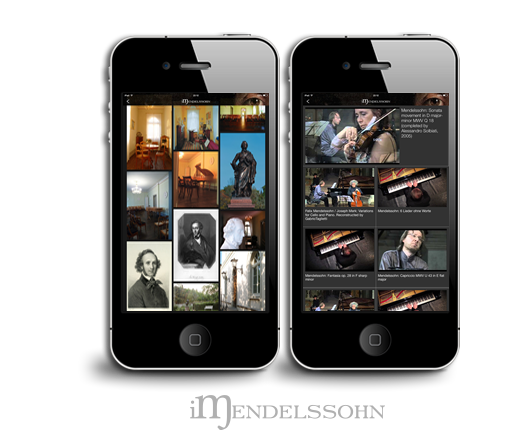 It is the first app that provides such a wide range of information about a classical composer. 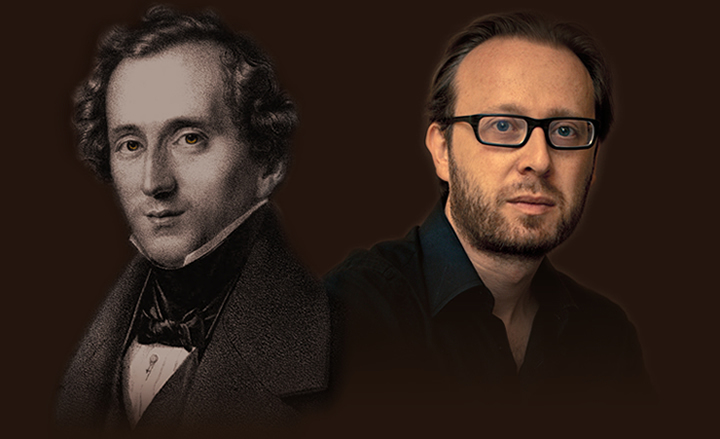 It presents the full catalogue of Mendelssohn's works, based on the new catalogue by Ralf Wehner (published by Breitkopf in 2009), a wide selection of Mendelssohn's letters and a selected biography and discography. Several facsimiles of music manuscripts, paintings and handwritten letters are also included. 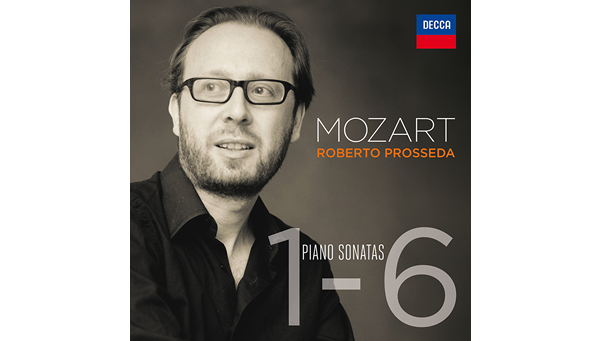 In 2016 Decca released the first 2 CDs of Prosseda's complete recording of Mozart's Piano Sonatas. It is the first recording of Mozart Sonatas with a non-equal temperament on a modern piano. The second album (CD 3-4) is being released at the end of 2017. 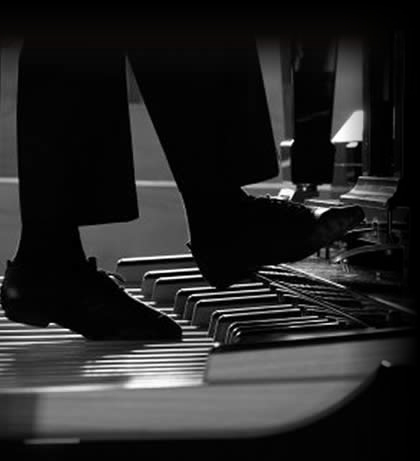 What is the difference between music reproduction and interpretation? 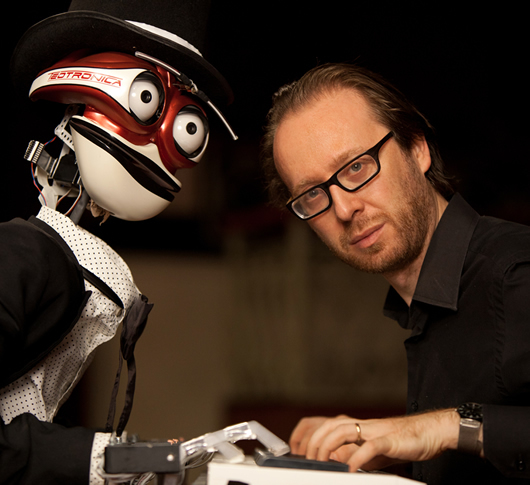 In this unique project, a human pianist, Roberto Prosseda, challenges a robot-pianist, TeoTronico. Prosseda and TeoTronico will also discuss and debate their own performances, commenting and criticizing each other, in order to stimulate a better perception of the music from the audience.